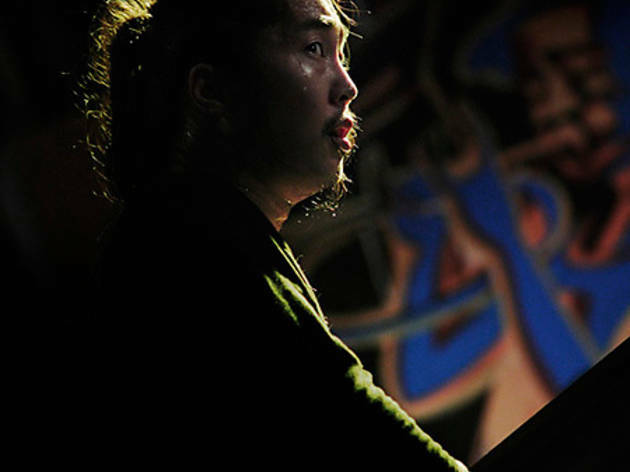 Last September, pianist Dairo Suga staged a week-long concert series – or, as he preferred to put it, '7 Days Battle' – at Velvet Sun, in which he faced off against a different performer each night. Clearly everyone involved enjoyed themselves, because they're returning for another bash. 'Duo 7 Days' sees a different pair of musicians clash each night, so you can watch free jazz veterans Akira Sakata and Ryuichi Yoshida duke it out on alto and baritone sax, or former Beat Crusaders keyboardist Keitaimo take on tabla whiz U-Zhaan. 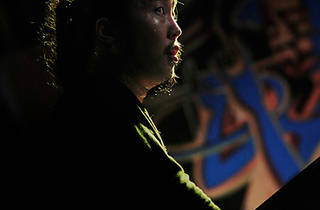 Most intriguing of all, perhaps, is Suga's own climactic face-off with eccentric percussionist Kiyohiko Semba.